Need to sell your Owings Mills house fast… we’d like to make you a fair all-cash offer. We’ll even GUARANTEE that offer and can have a check in your hand in as little as 7 days. We buy houses in any condition let us take over the burden of that unwanted property. 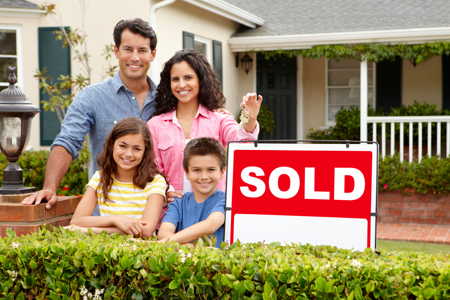 Do You Need To Sell Your Owings Mills House Fast?